Retrospective documentary on the making of Definitely Maybe, the 1994 debut album by British rock band Oasis. 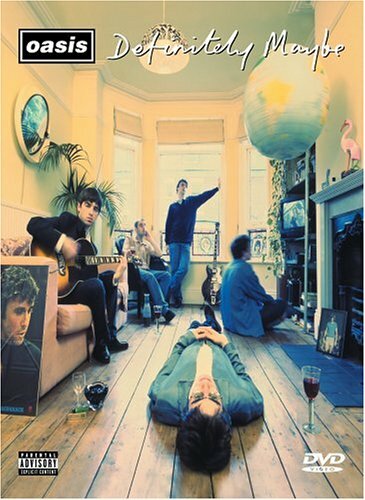 Celebrating it’s 20th anniversary release in August 2014, the story of Oasis’ debut album Definitely Maybe is worth revisiting in documentary form. Oasis: Definitely Maybe is a definitive making of one of the most important albums of the 1990s. Bringing the audience behind the scenes, integrating archival material and interviewing members of the band, a complete portrait of the album’s development comes together.